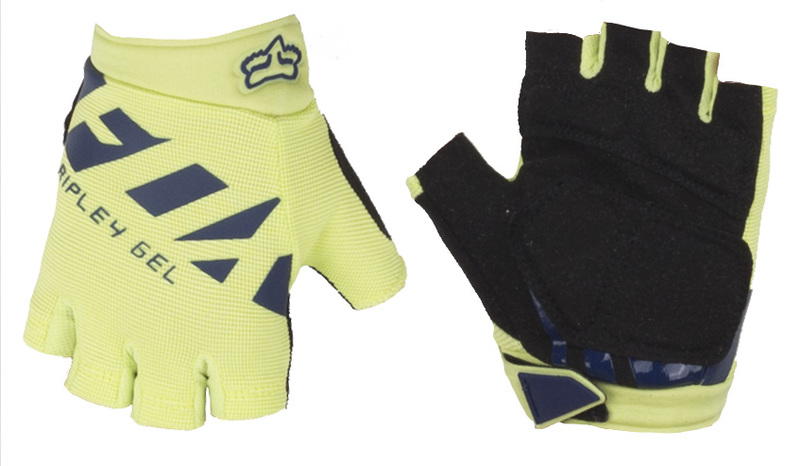 The Fox Womens Ripley glove is an all-purpose, all types of riding kind of glove. It is comprised of lightweight, flexible top hand fabrics that offer maximum comfort and performance. The double layer Clarion® palm offers exceptional grip and durability while the silicone fingertip print adds superior grip to ensure that your hands stay fixed to the bars and controls when things get a little bumpy. Use the absorbent micro-suede thumb to wipe away the sweat after close calls. Great looking gloves, but too small for me. I usually get women's large, but couldn't get these on!